Sometimes children may feel different because of their allergy.27 It is normal for them to want to be just like other kids. You can help your child when they go through a difficult time. 27. DunnGalvin, A., Gaffney, A. and Hourihane, J.O’B. 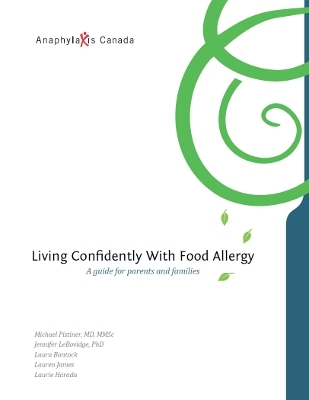 “Developmental Pathways in food allergy: a new theoretical framework.” Allergy – European Journal of Allergy and Clinical Immunology 64.4 (2009): 560-568.